From the operatic works of Mozart, Puccini and Tchaikovsky to those of the lesser-known Donizetti and Paisiello, he’s a master of them all. 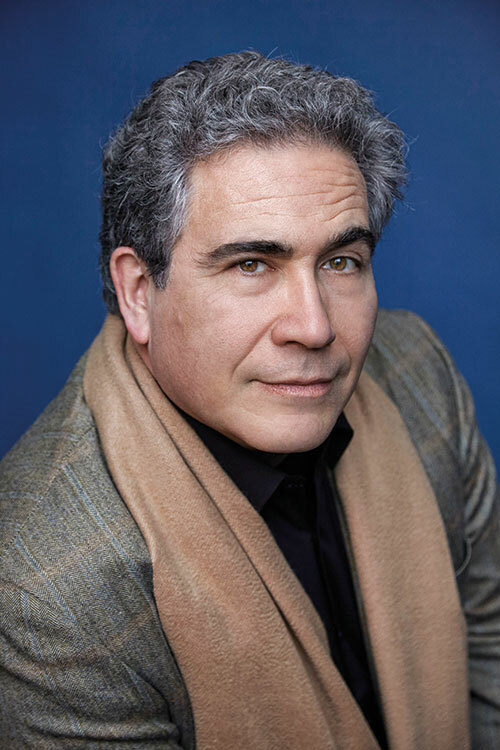 Debuting on local shores with the Symphony Orchestra of India (SOI), Carlo Rizzi — who will conduct performances of Beethoven’s Fifth Symphony and a production of La Boheme with the troupe — talks to Verve about his upcoming performance. 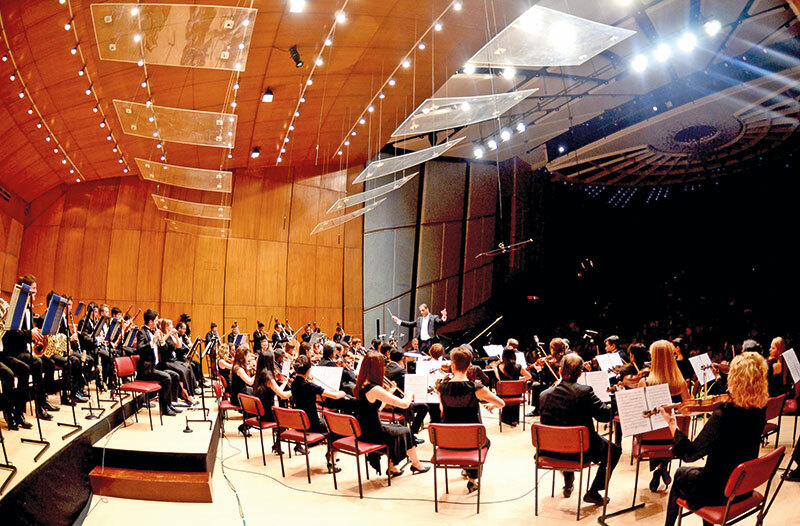 The Symphony Orchestra of India will perform at the National Centre for the Performing Arts, Mumbai until February 11, 2017. Visit www.ncpamumbai.com for the complete schedule.